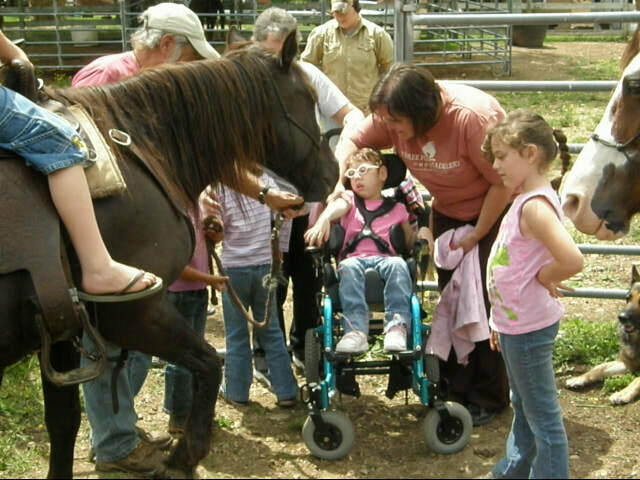 Our mission is to provide comprehensive and innovative programs through equine therapy that serve at-risk youth, young adults, and their families as well as those with special needs. 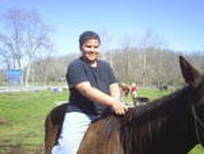 We also extend an invitation to any military member or veteran suffering from PTSD. 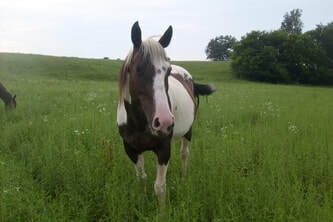 Horses have been used for therapy for many centuries. 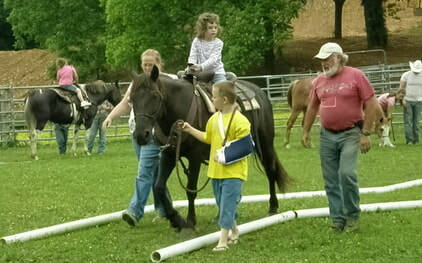 Many disabled people both physically and mentally have used horses to overcome their obstacles. 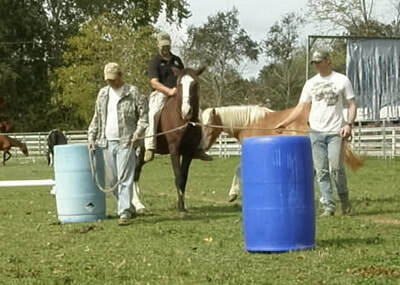 In Equine Assisted Psychotherapy, horses are used as tools for military veterans to gain self-understanding and emotional growth.